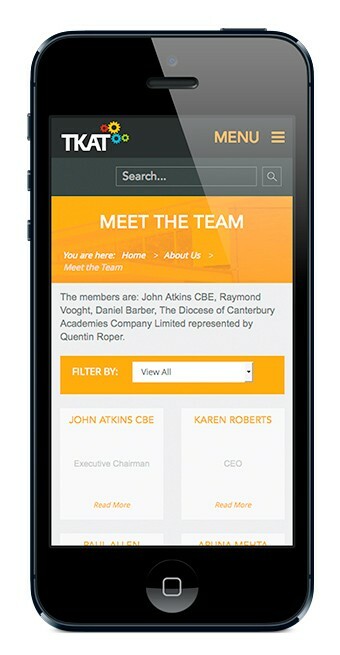 TKAT commissioned Cleverbox to develop a new identity that would present this Multi-Academy Trust as a professional, authoritative and supportive community. They needed everything from logo and branding to marketing brochures and a comprehensive, fully responsive website. 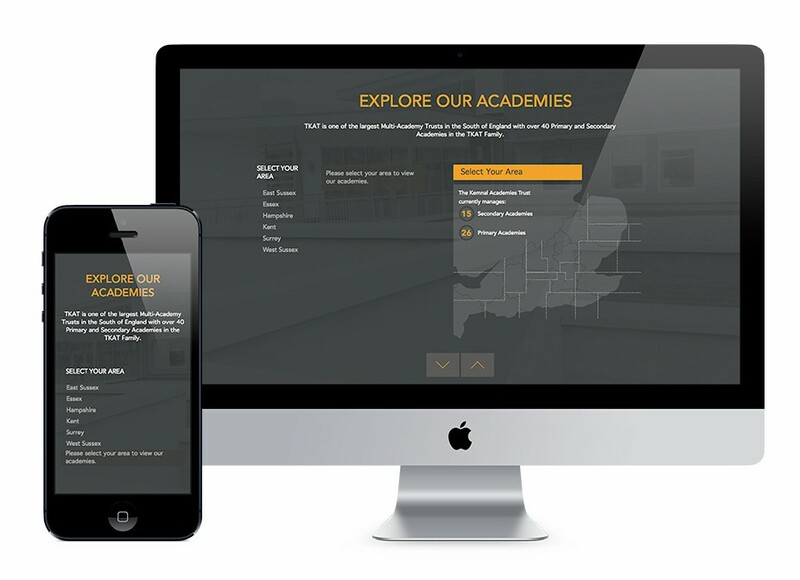 As one of the largest Multi-Academy Trusts in the South of England, the brand needed to be strong and self-contained, but also adaptable enough to accommodate 40 schools. 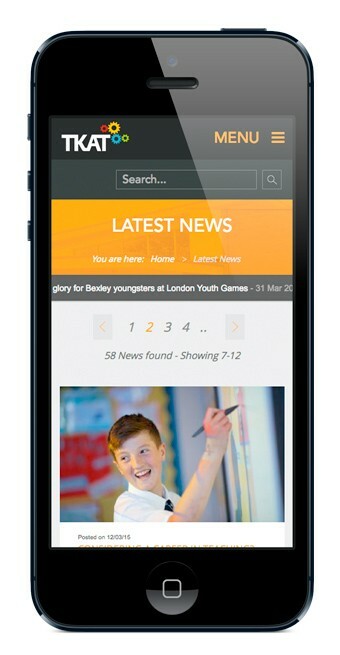 The responsive website we designed and developed is full of functionality with an extensive interactive map showing the location of the schools, a latest news section that pulls in items from each of the schools, and a searchable recruitment area that covers the Trust as well as individual school vacancies.